We're in the middle of a heat wave, so the last thing we're thinking about is football, so maybe that's why the New England Patriots have picked now to unveil a new logo. 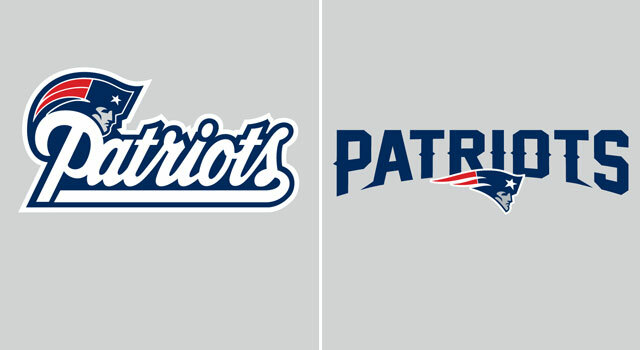 They are going to a bolder look that features the 'Patriots' name spelled out in big block blue letters. The 'Flying Elvis' emblem is in the middle. As you can see from the side by side comparison, it’s actually a pretty big change from the white cursive script with Elvis over the top of the 'P'. The logo change, by the way, will not be reflected on the team’s helmet.